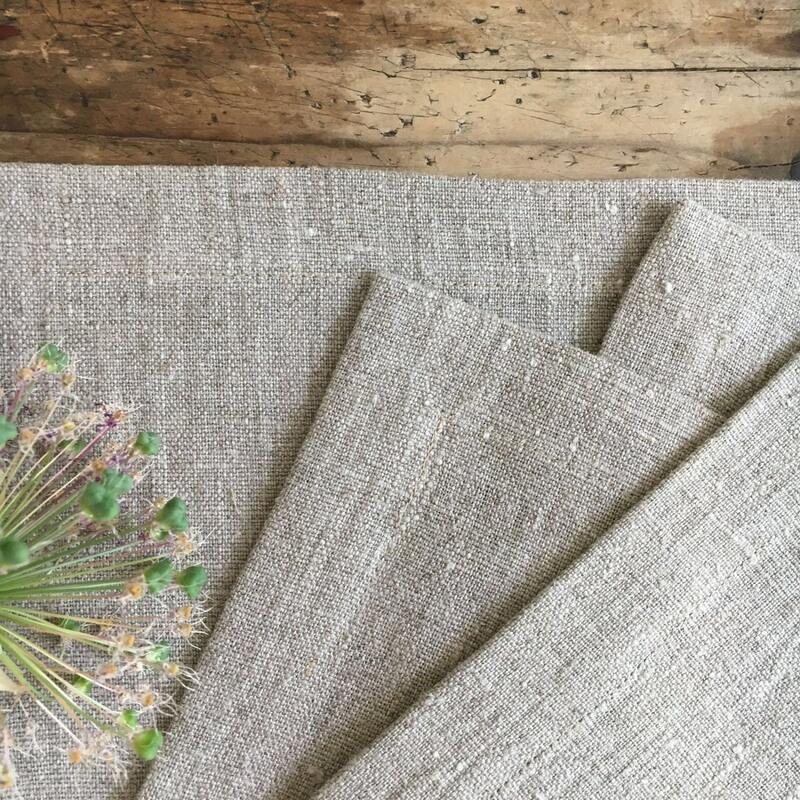 An eco-friendly and classy choice for your dining table. 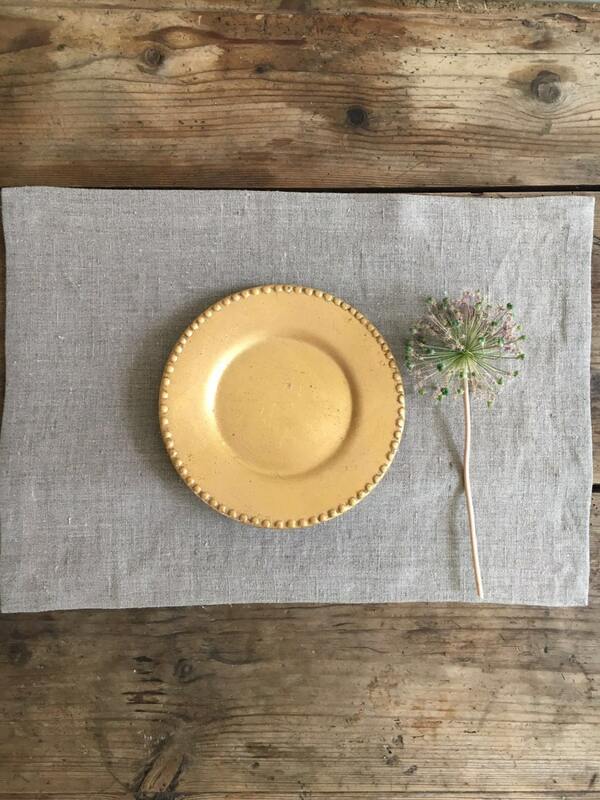 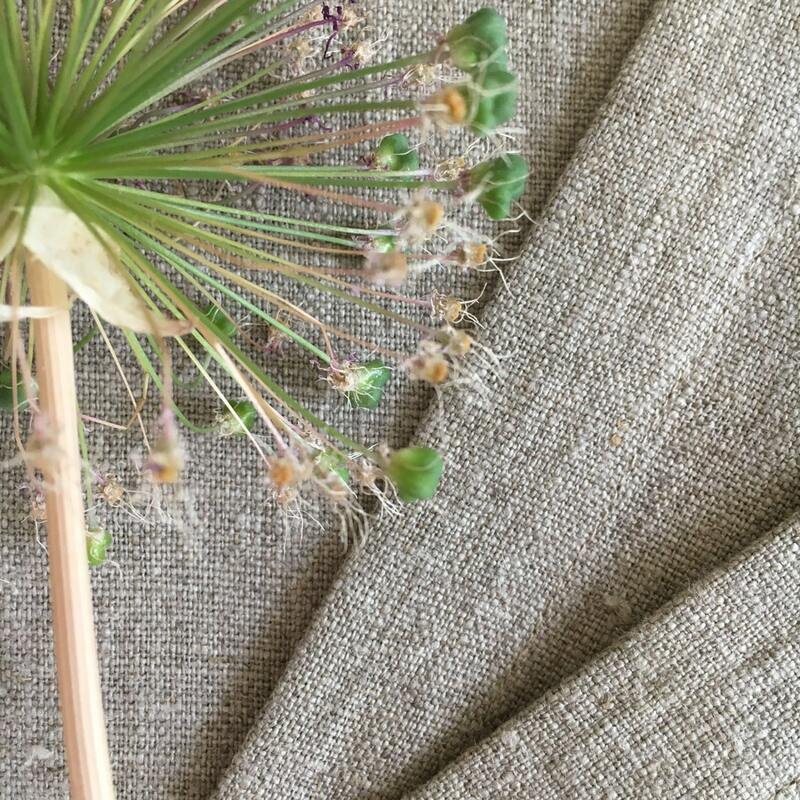 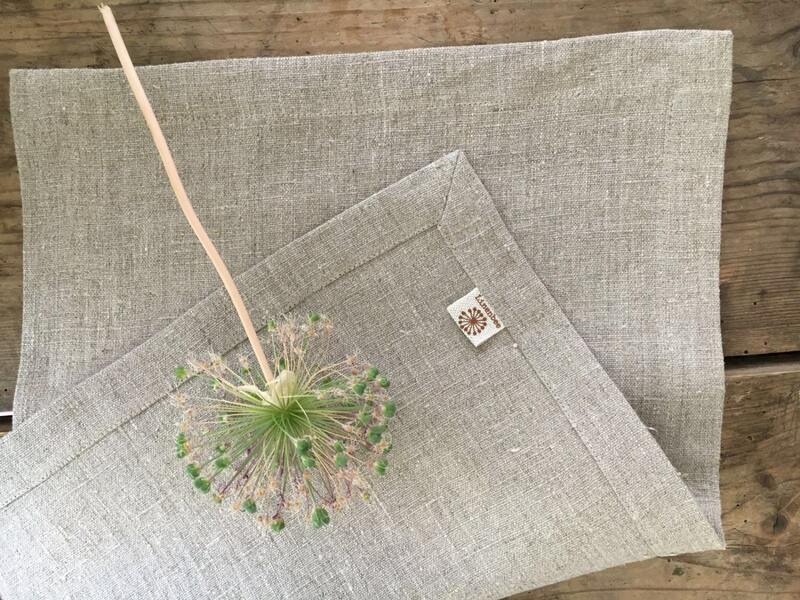 Set of 10 natural linen placemats from 100% pure European linen. 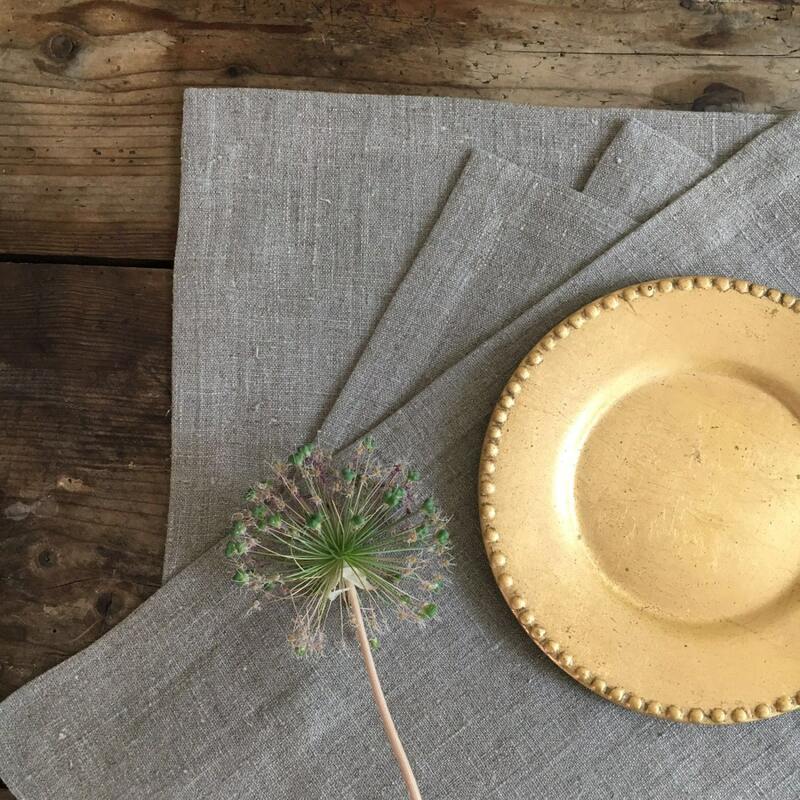 Add a truly earthy and natural touch to your dining table.